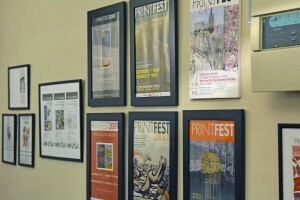 Looking ahead here are just some of the great events that are definitely worth visiting this spring. There’s always something interesting going on in Cumbria, The Lake District and The Yorkshire Dales. Marmalade aficionados are in for a treat at Dalemain when who else but Paddington Bear is a patron of these prestigious awards. A celebration jam packed with all things marmalade and much more at the Dalemain Marmalade Festival on Saturday 1 & Sunday 2 March. A varied and interesting programme of events are planned including a Food Fair, speciality foods, Cookery Demonstrations in the private kitchen at Dalemain, crafts, live music, Paddington Bear, treasure hunt in the historic and award winning gardens, archery, 1914 War Exhibition, Ullswater Steamers Cruises on Lake Ullswater, Laithwaite’s wine tasting demonstrations, Mackays marmalade tasting, over 200 competition marmalades to taste with freshly made toast served by The Girl Guides, meet the WI judges, marmalade shop including Artisan Award Winners. New for this year is the Marmalade Run on the Saturday morning! Refreshments hot food, home-made soup, cakes and of course marmalade and more marmalade in the beautiful surroundings of Dalemain Mansion & Historic Gardens. Kendal Festival of Food takes place on Saturday 29 & Sunday 30 March and invites you to taste the very best of England’s North Country. Two days of treats including food demonstrations from top local chefs, tutored tastings, talks and pop-up restaurants from a whole host of Cumbrian chefs and artisans and a few famous faces too. 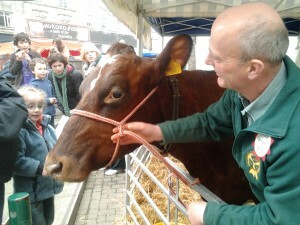 ‘Ask a Farmer’ is back with a Farm to Fork roadshow. 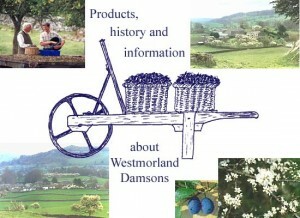 The Lyth Valley hosts the Damson Day Country Fair on Saturday 12 April. Of course it’s much too early for damsons but the Westmorland Damson Association invite you to celebrate the beautiful damson blossom which should be in full bloom. There will be local crafts, entertainment and refreshments too. 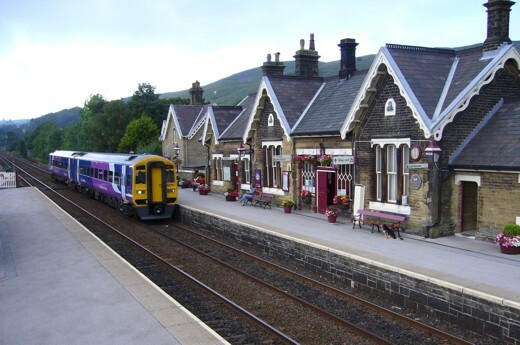 ride2stride is a festival of walks, talks and music along the fabulous Settle-Carlisle railway line.It’s a week-long celebration of the wonderful landscape and culture of the western Dales and Eden Valley. The Settle-Carlisle Walking Festival starts on Tuesday 29 April, is made up of lots of events & activities and things will be happening along the length of the line. Walks will be led from stations by experienced walk leaders. Speakers will share their local knowledge and love of the area, and the pubs will be buzzing with music and song. ride2stride is for everyone who loves the Yorkshire Dales. Whether you travel to an event by train, live along the line or book your holiday to take advantage of the festival, we’re sure you’ll have a great time. 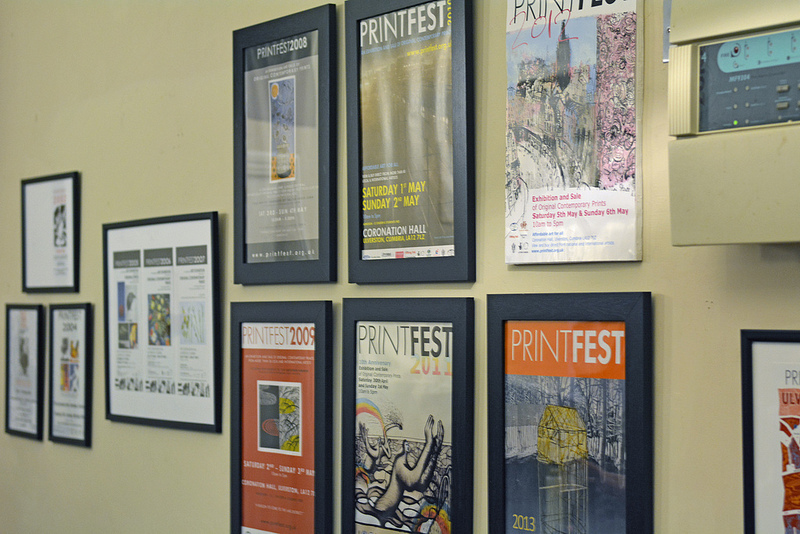 Printfest 2014 will take place on Saturday 3 May & Sunday 4 May 2014 from 10am to 5pm with artwork exhibited from more than 40 national and international artists. The lovely town of Ulverston comes alive with artists and their work. The Freerange Comedy Festival has fantastic comedians, sketch shows and comedy theatre performing at the Brewery Arts Centre in Kendal and at venues around the South Lakeland, as well as performing on mountain tops or out on the lakes themselves. From Monday 12 to 18 May be amused by famous comedians such as Omid Djalili, Lucy Porter, Paul Chowdhry and co-host of The Xtra Factor Matt Richardson. So now you need to make plans, book your tickets and here’s where you can do this! This entry was posted in Blog and tagged accommodation, caravan, cumbria, events, holiday, lake district, motorhome, yorkshire dales on 29/01/2014 by Alison Mason.